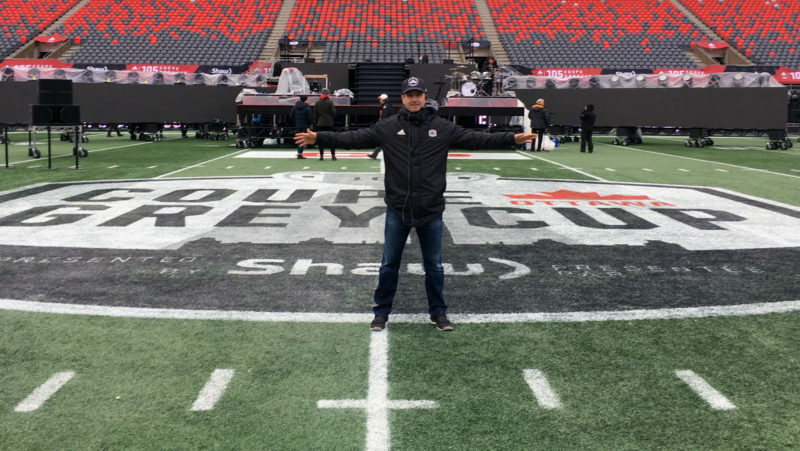 If you love the pressure of a pro football playoff game and the storylines that go along with the game’s most important position then the 2018 Grey Cup Playoffs are for you. Quarterbacks drive the needle. 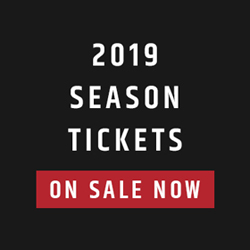 Whether you think they are the pretty boys who don’t deserve all the attention or you can’t get enough quarterback chatter, the reality is their stories are what make us buy tickets and turn on the biggest games. In the Western Semi-Final this year you have one of the most interesting quarterback matchups in recent CFL playoff memory. For Winnipeg Blue Bombers quarterback Matt Nichols, 2018 has been a roller coaster. From a pre-season knee injury in practice that saw him watch backup Chris Streveler light a fire under the roster, to being booed by his home fans and finding his swagger-fueled voice over the final month of a spectacular Bombers regular season finish, Nichols has experienced more than a year’s worth of experience over the last 18 games. » Berg vs. Ferg: Who’s feeling the post-season pressure? 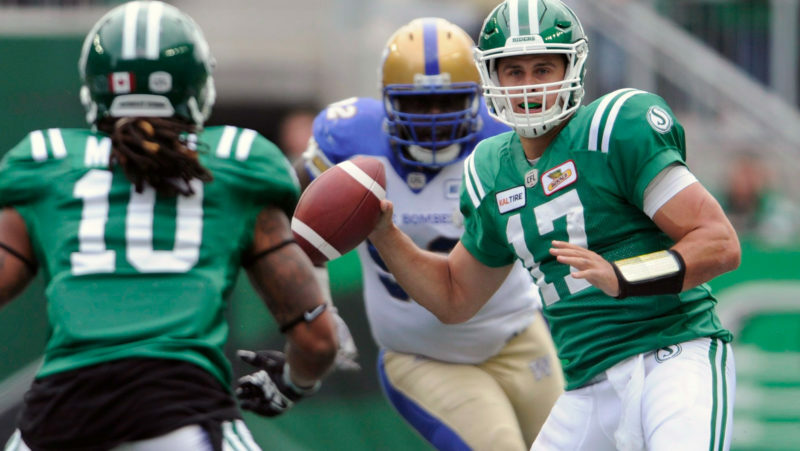 Nichols will – based on all accounts – be squaring off with Zach Collaros of the Saskatchewan Roughriders despite Collaros leaving a Week 20 game against the BC Lions due to injury. Collaros went from 0-8 Ticats quarterback to Jeremiah Masoli backup before being traded to the most passionate and vocal of fan bases in the CFL. 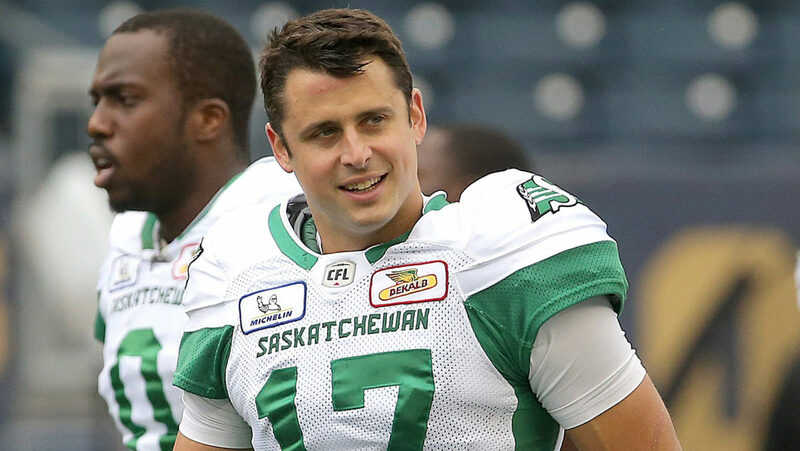 Collaros could parachute into Regina and become a green and white legend with a Grey Cup run through West Division regular-season champion Calgary, or he could fail to produce and be remembered by many Riders fans as just another name plucked for a Regina rental who spent the year banged up and couldn’t support an exceptional defence. In the CFL playoffs, narratives on players and teams change dangerously quickly and the Western Semi-Final has a uniquely high amount of perception on the line for both Collaros and Nichols in what is sure to be a game where defences are the story, but quarterbacks are the headline. 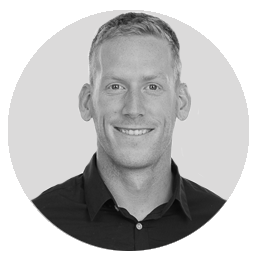 In the Eastern Semi-Final, a redemption story meets the CFL’s hottest hand in 2018 when Travis Lulay – coming off yet another shoulder injury – matches up with Hamilton’s Jeremiah Masoli. For Lulay, the goal is to send Wally Buono out the only way he knows how: with a Grey Cup victory to pair with Lulay and Buono’s 2011 championship. 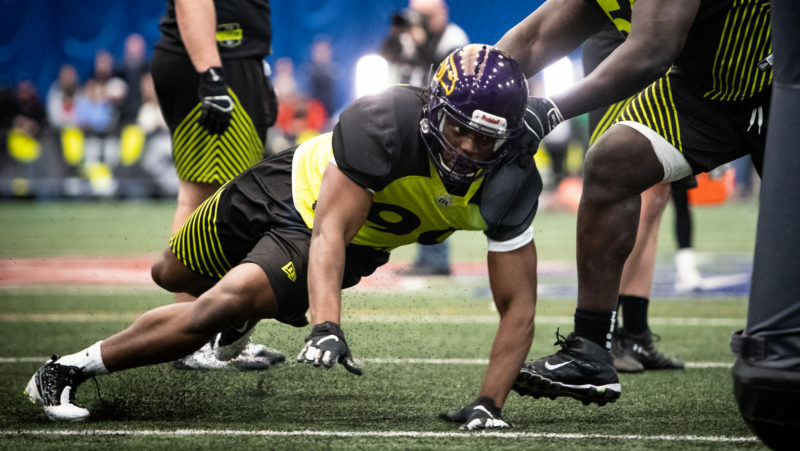 Lulay is supported by an upgraded ground attack thanks to the BC Lions acquiring Tyrell Sutton from Montreal during the season, and an extra talented target in DeVier Posey to go with one of the CFL’s most reliable sets of hands, Bryan Burnham. Lulay has not played against Hamilton in 2018 as Jonathon Jennings started both games in Week 15 and 16 against the Ticats, which should make the playoff matchup in Hamilton Sunday feel like a totally different ball game than the one BC was never really a part of in Hamilton this season. For Masoli and the Ticats, the 2018 season – and now playoffs – boil down to one simple question: How can you overcome the loss of so many talented receivers? 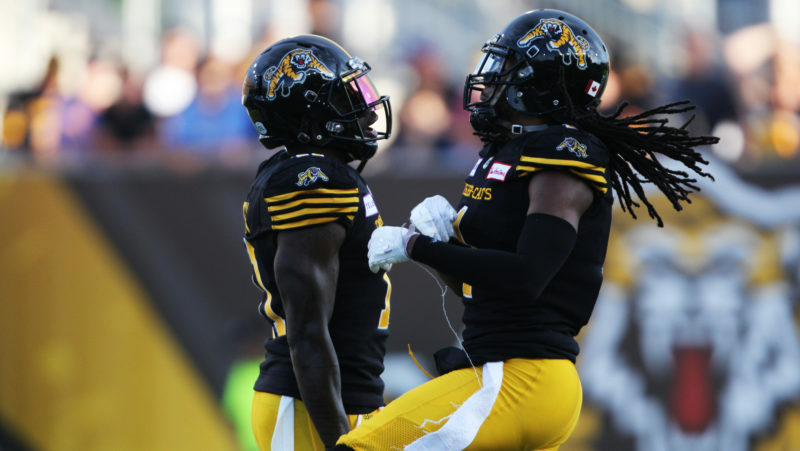 With Brandon Banks and Jalen Saunders in the lineup, Hamilton had the most explosive offence in the CFL, capable of hurting defences on every inch of the field. Without them, the Ticats have struggled to find consistency, meaning the burden to produce has suddenly fallen to Masoli. While this might be an unfair proposition due to the new names in new places around him, the reality stands true that Masoli has to battle uphill for the next three weeks and drag Hamilton towards the Grey Cup in Edmonton if the Ticats are going to get anywhere close to the big game. Waiting in the East for the winner of BC and Hamilton is Trevor Harris. A quarterback with the most pressure of any player in the CFL playoffs this year, in my opinion, thanks to the Ottawa fan base’s belief that this edition of the REDBLACKS is as ready as ever to win the Grey Cup. Whether fair or not, Harris has had the perception in the past of being good, but not great, especially when the biggest moment comes. Last year in the Eastern Semi-Final at home against Saskatchewan Harris gave every ounce of himself to the cause while attempting 60 passes and throwing for 457 yards. It wasn’t good enough. Now Harris has to somehow outplay himself from the playoffs last year and get Ottawa over the top. Waiting in the West are the Calgary Stampeders. A team with the proudest of QB legacies dating back more than 25 years. Amongst all the names that longtime Stamps fans will pull as the best of the best, Current QB Bo Levi Mitchell has staked his claim to be considered if not favoured. Mitchell has been one of the game’s best since becoming a full-time starter, which makes 2018 a unique run for Bo and the Stamps. After losing the last two Grey Cups in dramatic fashion, Calgary feels like the dynasty that never was, but adding a Grey Cup in 2018 would be a perfect punctuation to Mitchell’s CFL career, which might be coming to a close sooner rather than later should an opportunity down South arise. So you have a division champion who should be favoured but whose team has faltered down the stretch with a QB possibly on his way out; a QB and coach in BC looking to write their own ending; a high-flying offence in Hamilton searching for answers at the worst possible time; a Winnipeg offence capable of blowing the doors off anyone with a QB who is the truest definition of a love-hate relationship with his own fan base; a Riders quarterback coming off injury who just needs to give a stellar defence enough support to get by; and an Ottawa passer looking to recreate the success of his fan base’s expectations from just a few short years ago.